Have a puff pastry sheet ready then this is really simple to put together. From start to finish takes less than 40 to 45 minutes with a simple ingredients, ta da you get freshly baked Tuna Puff Pastry Patties that’s deliciously crisp, piping hot from the oven. Instead of tuna, you can literally replace it with any other fish you love to eat too. Simply cut puff pastry, top with fillings, fold the sheet of puff pastry, egg wash and pop them into the oven. In 15 to 20 minutes’ time or slightly more of baking time, a lovely hue of perfectly golden pastry is ready to be served ! Come with us today as the Fish Friday Foodies share Picnic Fare. I, am happy to be in Fish Friday Foodies which is a group started by Wendy. This gives me chance to try different recipes every month and Am loving it. In a pan heat butter add the onions and saute till soften and transparent, add the flour and black pepper powder, chilly flakes saute for a minute, slowly add the milk stir continuously till it is thick, add the corn, peas and tuna chunks stir lightly till combined, taste for salt. Take off flame add the coriander leaves, lemon juice and cheese. Mix well, keep aside to cool. Roll the puff pasrty . Cut the puff pastry sheet into 4 inches broad and in long strips. Cut each strip into 8 inches long. Egg wash the puff pastry at all the edges and place a tablespoon or two of the tuna mixture at one end (see pic). Fold the puff pastry and and press lightly to seal the edges. Brush the top with egg wash.
until puffed, crisp and golden. My Mother's recipe, a traditional East Indian one. 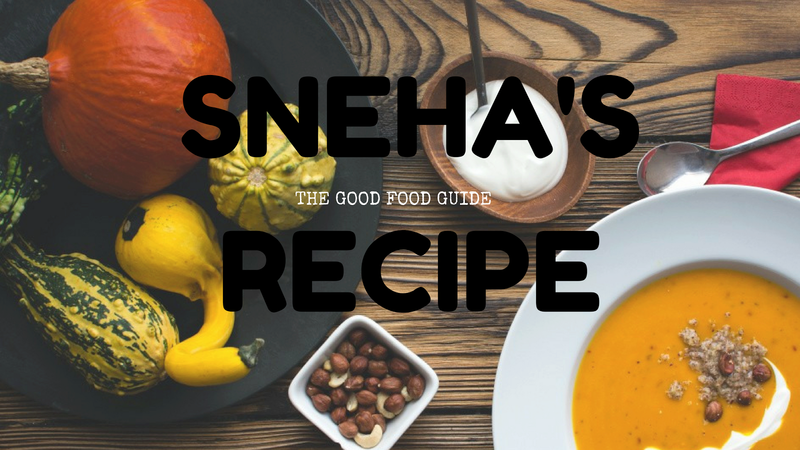 My Mother's recipe is different from many East Indian households. My Mother uses dry coconut to make these patties, its gives a different flavor and a nutty taste to these patties. For this we require fresh tiny baby shrimps which we East Indians call it Ola Zavla. This is easy to make but cleaning these shrimps is time consuming. These tiny baby shrimps when fresh are white with a tint of pink glaze . They look shiny then these are fresh. When cleaning these you will find tiny glass like particles which look like shrimp heads, but they should be removed and thrown, all extra stones or shells too should to removed. Its takes time, but once you taste these patties you will love them. Crusty from outside, soft inside. They are delicious, that I, bet you can't stop at one and these are the ones you'll die for!! I, really don't know, whether, they are available outside Mumbai or aboard, but this is available in the Mumbai and Malvan / Ratanagiri coastline. You can freeze these patties after frying, I do them since, am, the only fish eating mammal in my house!😊. Husband and Son-in-law vegetarian, Daughter vegan.. ha aa.. only one to enjoy these 😋. Made these for our Fish Friday Foodies event for this month, am, the Host which, I, completely forgot, till Karen could buzz me on FB. Thank you Karen for the reminder. Clean and wash the shrimps in a fine mesh strainer. Then with your hands squeeze out all the water as much as you can or else place them in cheese cloth and squeeze out the water. Dry roast the coconut and keep aside. In a small mixer jar take the coconut, ginger, garlic and green chillies, grind them to a coarse paste, using not a drop of water. In a deep bowl or deep flat tray take the zavla, add the onions, coriander leaves, ground coarse coconut paste, chickpea flour, bottle masala, spring onions and salt. Mix all the ingredients well ( I used a fork),so that shrimp should get mashed and then form it into a ball. At this stage if you feel it too watery and wet, then add a tablespoon or more of chickpea flour. Wet your hands lightly and divide it into equal ball and press it on your palms, shape them into patties, these should be thin or esle after frying they will not become crisp. Heat 2 or 3 tablespoon oil in a frying pan and shallow fry till crisp on both sides. Serve hot, enjoy them plain or as an accompaniment to a main course meal or as a burger. I love to have these in between soft Laadi Pav they are yum, no need to butter the bread, if it's hot and fresh. If you do not have bottle masala then use chilly powder with garam masala.